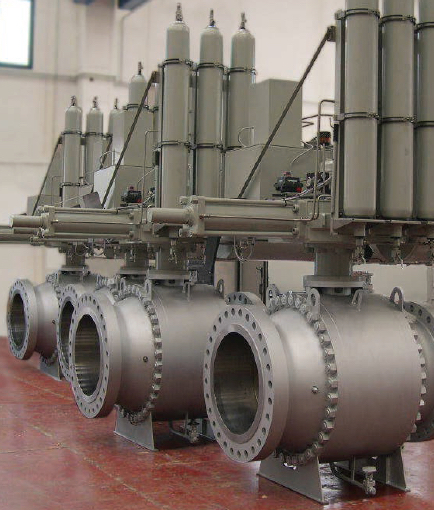 The Flowserve valve, actuation and instrumentation portfolio includes world-class quarter-turn, rotary, linear, control and special configuration valves. Additionally, Flowserve also offers precision actuation and instrumentation for every application, from remotely controlled, fully automated electric, hydraulic and pneumatic actuators to electronic positioners and level switches . 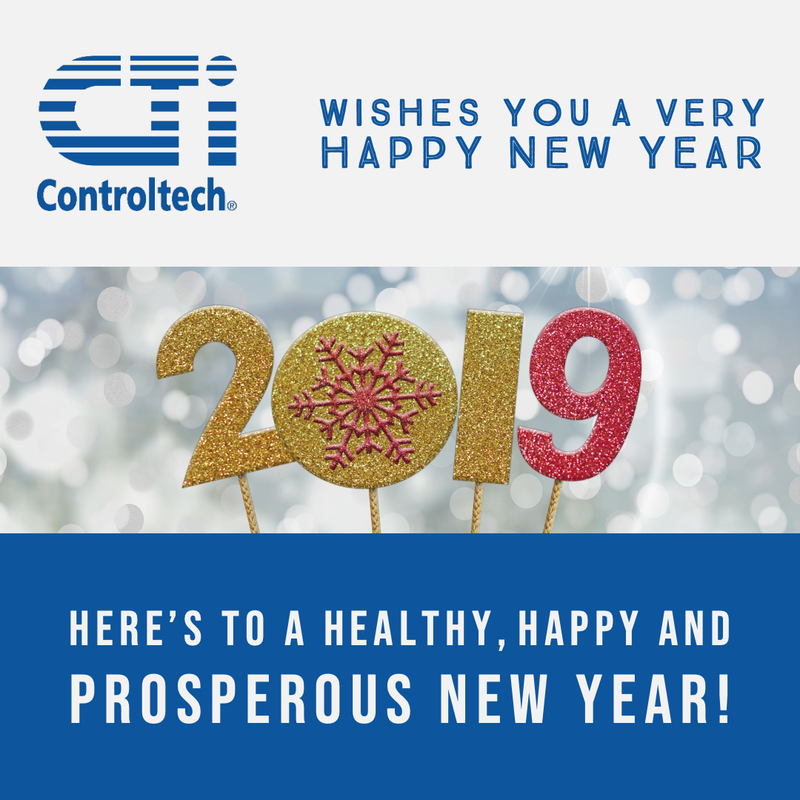 Fail-safe isolation, on-off modulation and precision process control ensure efficient and reliable operation, even in the most hazardous environments. Flowserve valve and actuator products deliver industry-leading performance and reliability, with embedded technologies that make them easy for operators to use and maintain. By coupling their control solutions with real-time system analysis, predictive maintenance and remote service capabilities, today's manufacturing plants get end-to-end intelligence that maximizes their uptime. View the embedded document below, or download your copy of the Flowserve Valve, Actuation and Instrumentation Portfolio here. From all of us at CTI Controltech, we wish our customers, partners and vendors a safe and happy holiday season and a wonderful 2019! This video demonstrates the effectiveness of the MOGAS "Mate Lap" seal provided on MOGAS severe service ball valves. The Logix 3800 positioner features powerful diagnostics that identify field problems and expedite corrective actions to ensure reduced return-to-operation times. Compatible with linear and rotary valves and actuators, the robust design of the Logix 3800 delivers high reliability in tough environments, reduces inventory costs and contributes to a lower total cost of ownership, and installs with an innovative, one-button quick calibration feature. Rugged, certified SIL 3 capable modular design delivers maximum reliability in the toughest environments. Installation and operation ease from innovative quick calibration feature to simplify commissioning. Broad application versatility with industry-leading communication technologies, including analog, HART, Foundation Fieldbus, 4-20 or discrete I/O signals. 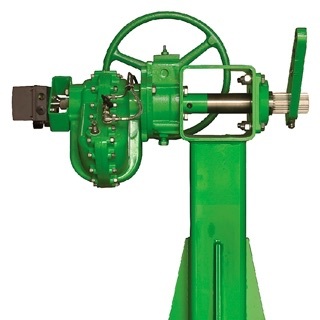 Intrinsically safe, non-incendive and explosion-proof design from -52°C to 185°C (-62°F to 365°F) ensures safe, reliable operation in hazardous conditions for increased plant and personnel safety. Compatible with a variety of valve and actuation configurations including: rotary or linear valves; double- or single-acting; air- to-open or air-to-close. 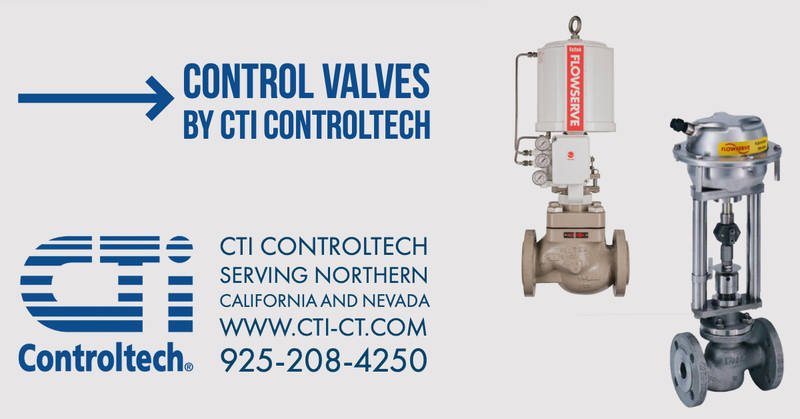 CTi Controltech handles a complete portfolio of control valves. From linear control valves to rotary control valves, CTi can handle the most severe services, including cryogenic, superheated steam, volatile, erosive, and corrosive fluids, high pressure drops, vibration, cavitation, flashing, and high noise levels. 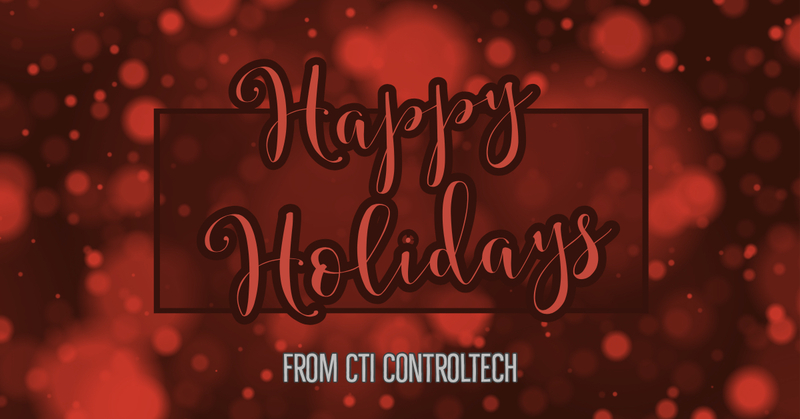 CTi's applications engineers can select and size the best choice for your application, and counsel you on the best practices for safety, accuracy, and long operating life.